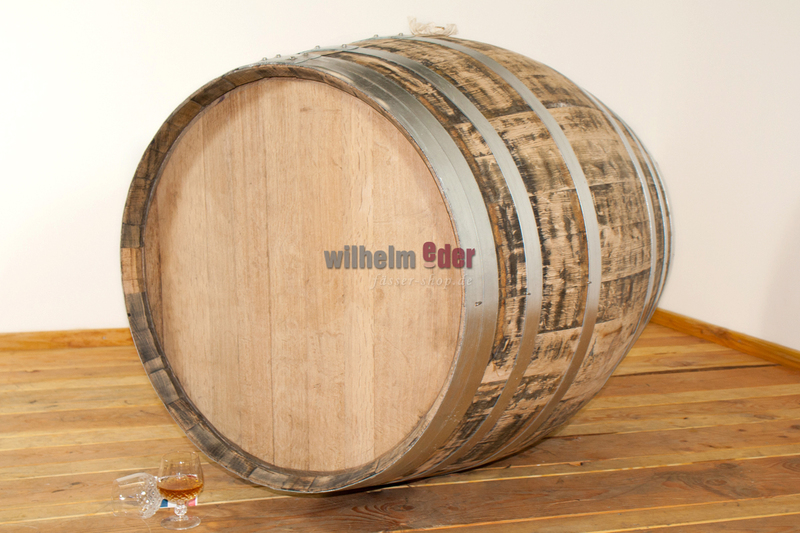 Product information "Cognac barrel 500 l"
Freshly emptied cognac barrels from an independent producer (Fin Bois Terroir). 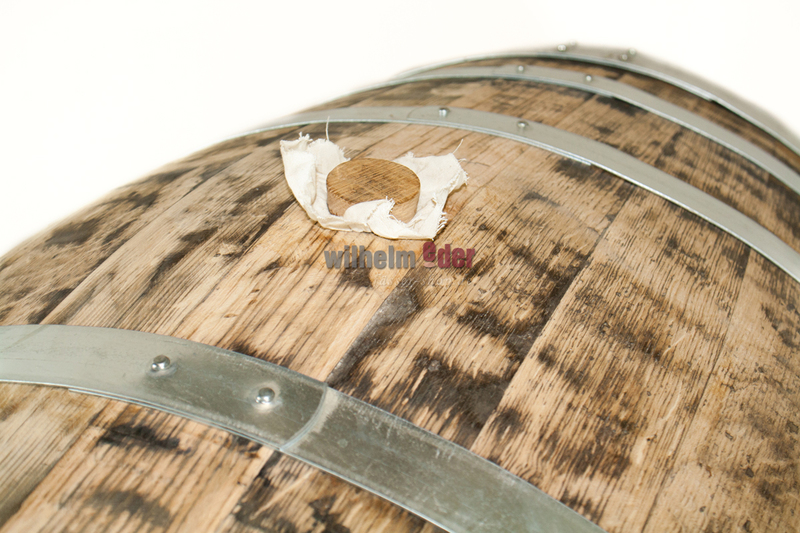 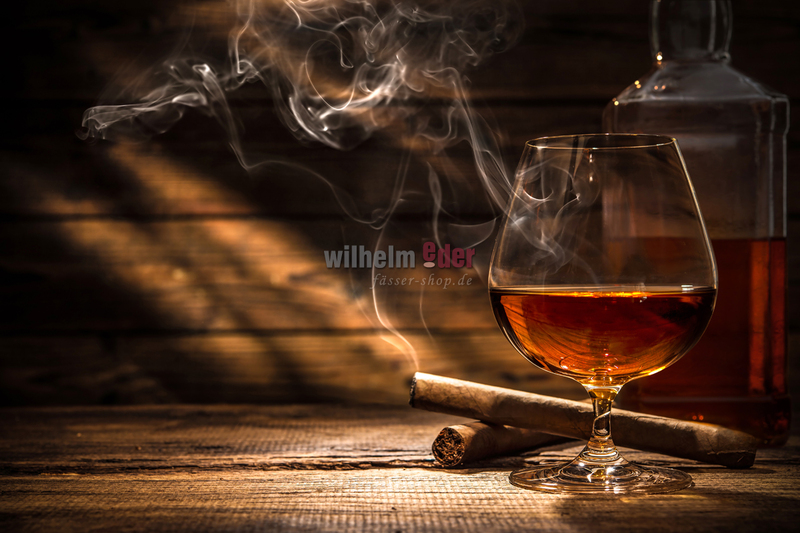 Ideal barrel for the maturation of many beers and distillates such as grain, whisky, brandy but also fruit brandies such as cherry, pear and many more. 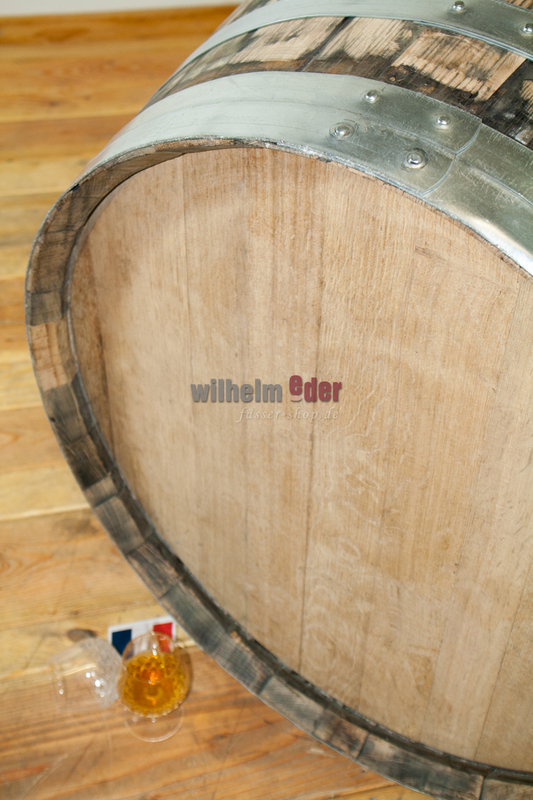 Nose: Powerful, round and fruity with hints of vanilla, caramel and white peaches.